Day six of 21 days of random acts of kindness. Join along in the challenge to get out of our heads and into helping others. Ah. Kindness. What a simple way to tell another struggling soul that there is love to be found in this world. Some of you have written in to say you literally have no time or no money for these ideas of acts of kindness. So let’s do some random acts of kindness that cost no money and no time. You’d be doing it anyway and you’re simply choosing kindness over curtness. 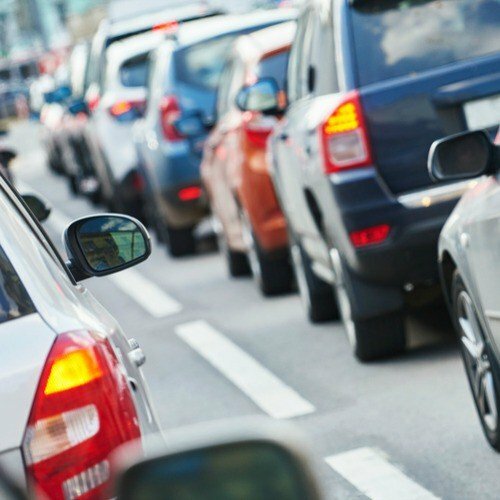 Today while driving, for day six of the random act of kindness challenge, I made it an intentional act to let three cars merge in front of me during inconvenient times or when they were being “annoying” for lack of a better word. I don’t know what your city is like, but it seems like the driving in my city leaves much to be desired. But imagine if every driver would extend grace to one person every day. What random act of kindness did you do for Day Six? Let me know below in the comments. We aren’t looking for huge, life-altering acts. What small, intentional act can you do for someone else today? Then stick with it for 21 days! 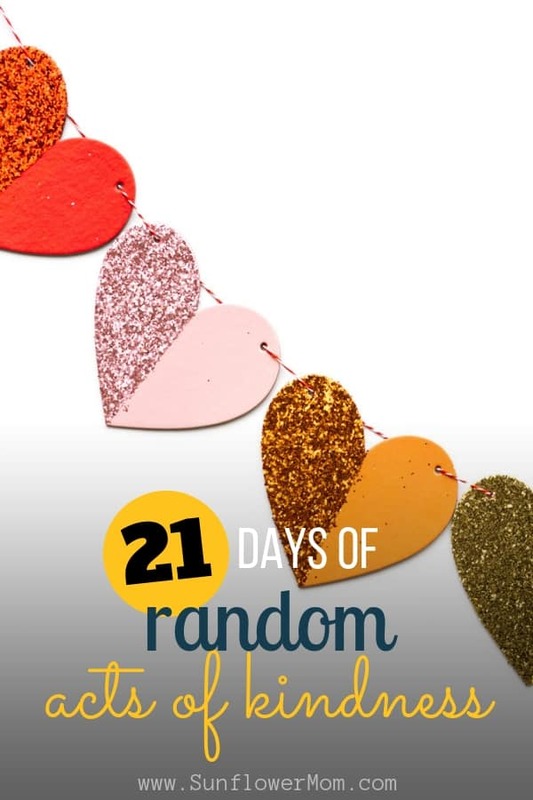 Find the full 21 days of random acts of kindness challenge here.